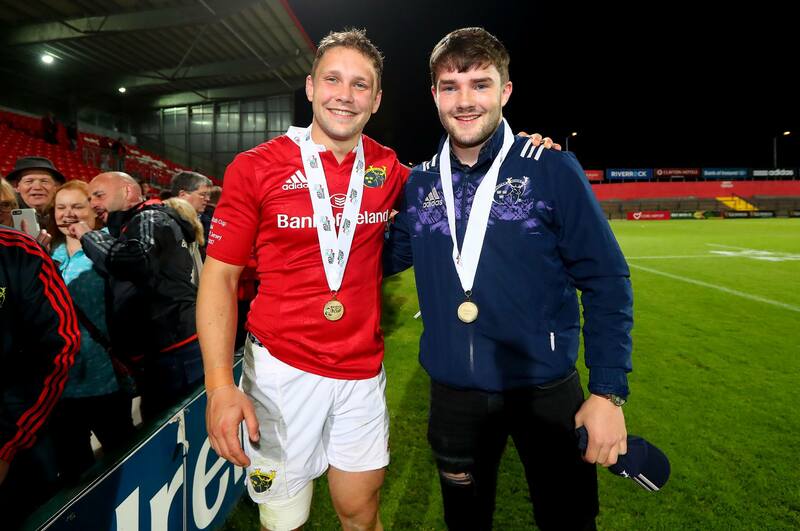 Munster A won the B&I Cup in Cork on Friday night with a 29-28 win over Jersey Reds. David Johnston formerly of Clonmel RFC & Rockwell College played at outhalf for Munster. He scored a try, kicked 3 conversions & landed the match winning penalty. His younger brother Bill was unable to play as he had been injured in the semi-final.